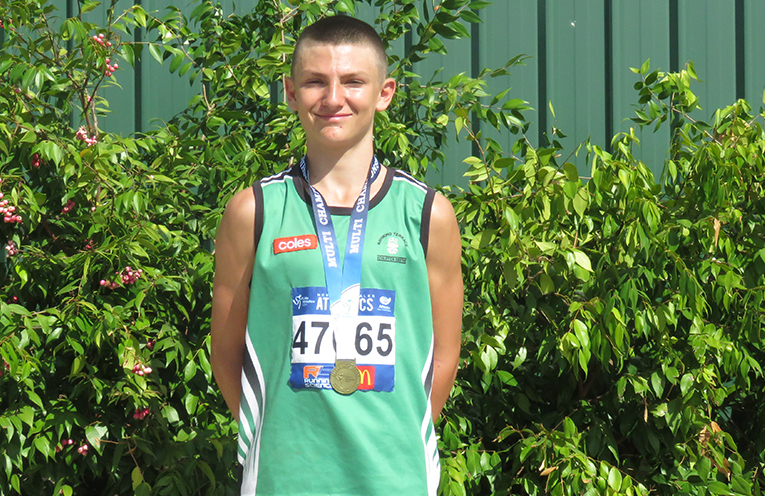 FIVE athletes representing the Raymond Terrace Athletics Club competed successfully at the NSW Junior and Para Junior Athletics Championships held at Sydney Olympic Park Athletics Centre on 22 to 24 February 2019. Athletes gathered from all areas of New South Wales for the Championship event. 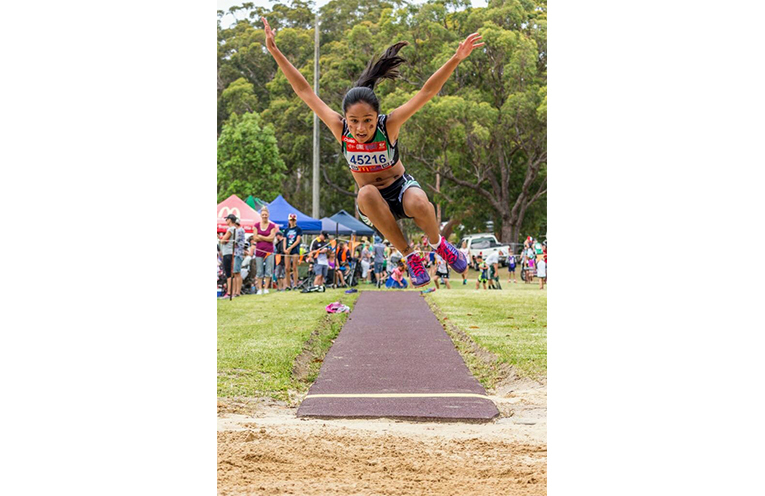 Three of the Raymond Terrace Athletics Club athletes, Sienna Newton, Keira McGregor and Ebony Newton, competed above their age brackets with outstanding results with Keira and Ebony achieving medal placings in the higher age groups. Sienna Newton, stepped up from Under 12s and competed in Under 14 years, finishing 10th in 80m Hurdles and 10th in the 400 metres heat. Normally in Under 13s, Keira McGregor won Silver in the 100m, Bronze in Long Jump and 6th place in 200m event in the Under 14 years bracket. Ebony Newton, whose usual class is Under 14s, took on the challenge of Under 15s and came away with a Silver in 200m Hurdles, Bronze in the 100m, and 6th in the 200m. 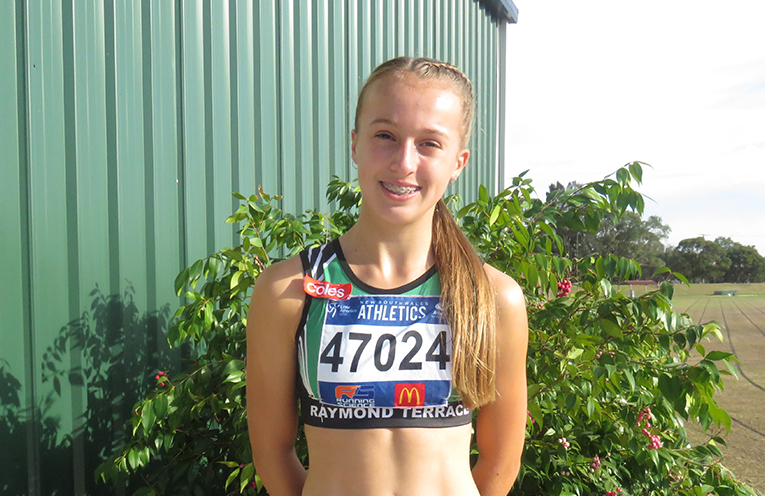 Raymond Terrace Athletics Club was represented in the Under 20s division by Belle Leonard who placed 6th in the 100m hurdles. Gemma Hancock also contested the Under 20s division and finished 9th in the 400m hurdles. Dubbo’s Barden Park was the location for the 2019 Little Athletics State Multi-Event (Combined Event) Championships held on 2 to 3 March 2019. The Little Athletics State Multi-Event Championships, is held in a different country location every year, and sees athletes compete in six events over the weekend. Each competitor is awarded points for their performances using the Little Athletics NSW Multi-Event scoring system. 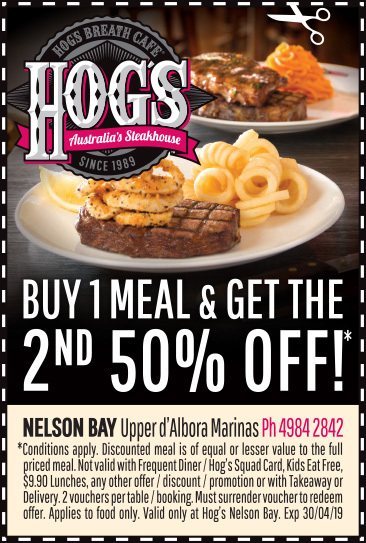 The points are added together to determine the winner. With temperatures reaching the high 30s and up to 41 entrants in some age groups, athletes were pushed to their limits with many producing their best performances to date. Raymond Terrace Athletics Club was represented by two athletes, Under 12 Sienna Newton and Under 14 Cody Hancock. Sienna Newton competed strongly over the weekend and was happy with her performances as this was only her second competition after a few years break due to illness. Sienna finished a very creditable 10th place obtaining personal bests in 60m Hurdles, Shot Put, 800m as well as slicing almost a second from her previous best 200m time. This was Cody Hancock’s first time contesting Little Athletics State Multi-Event Championships. Shot Put, and 800m and 90 Hurdles. Cody was in the Silver medal position until the final event, the 800m where he produced a personal best run which secured him the Gold medal. Raymond Terrace Athletic Club has concluded competition at their Centre for the season.